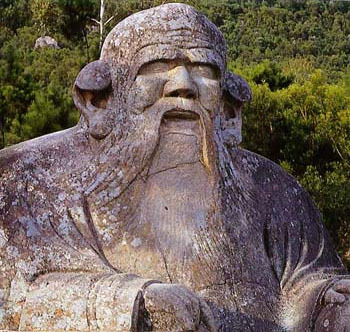 The folk religion of China, in which ancestor worship and belief in spirits and nature deities played a large role, is strongly represented to this day. 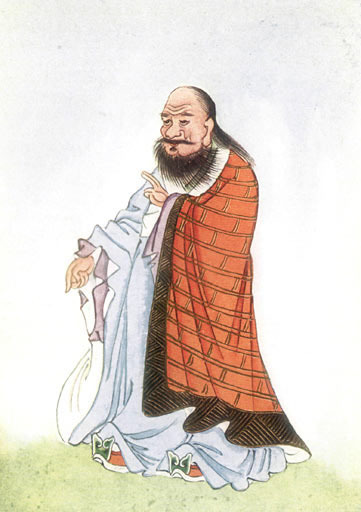 Other important religious currents in China, which have mixed with the folk religion, include Taoism, the teachings of Confucius, and Buddhism. 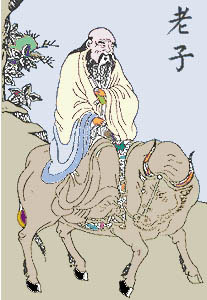 One characteristic of Chinese thought is the belief in the designed and universal harmony of heaven, Earth, and man. The cosmos is considered a well-ordered organism that is governed by a "Supreme Master," who is not always conceived as a personified unity. People were thought to be linked to and able to communicate with the supernatural world at first through shamans or priests, and later through the emperor. He was the recipient of the "Mandate of Heaven" and was political and religious guarantor for cosmic order on Earth. 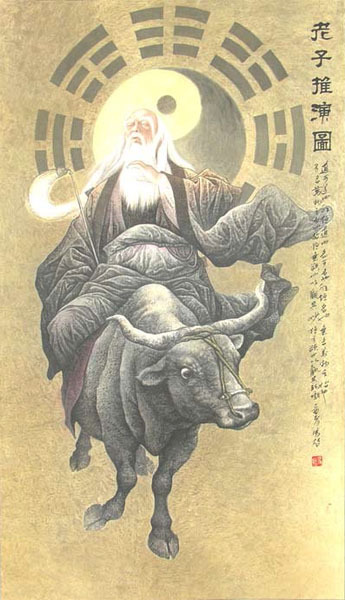 Taoism developed in the sixth century B.C. 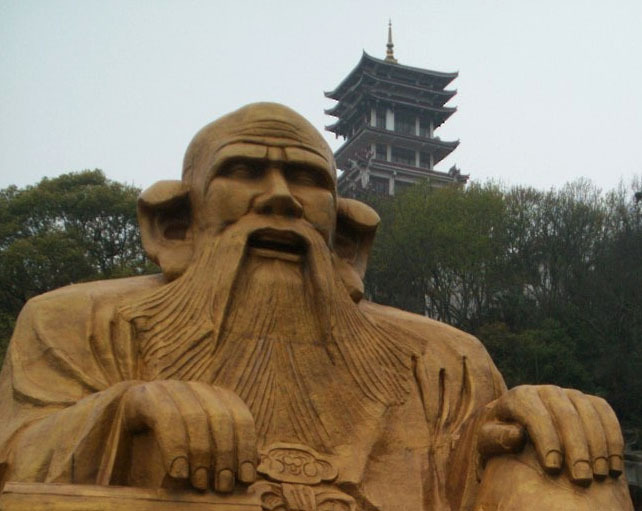 and is attributed to 6 Lao-Tzu. 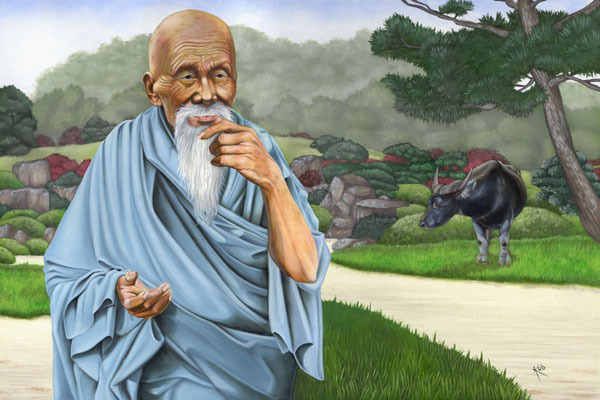 In his book Too �� Ching ("The Book of the Way and Its Power"), written in the third or fourth century B.C., he described the Tao, or "'the Way." as the original source of all existence and power possessed by living things. 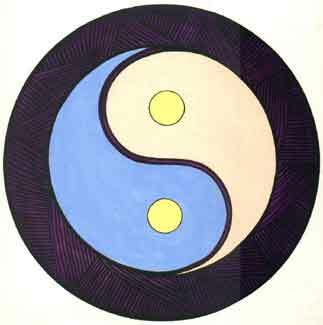 The T'ai Ch'ai, originally presented as a unity, was split into the opposite forces of 8 yin and yang, through whose interplay creative forces resulted. 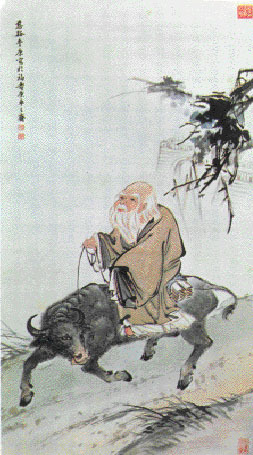 Taoism propagated a withdrawal from the world of human reality and an immersion in nature. 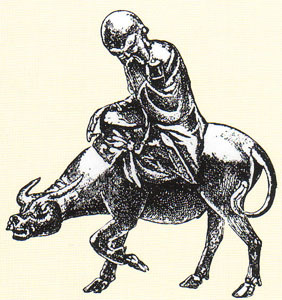 It very soon merged with the idea of the deities in the folk religion, stressed magic elements such as the search for the "elixir of life," and developed its own temples.